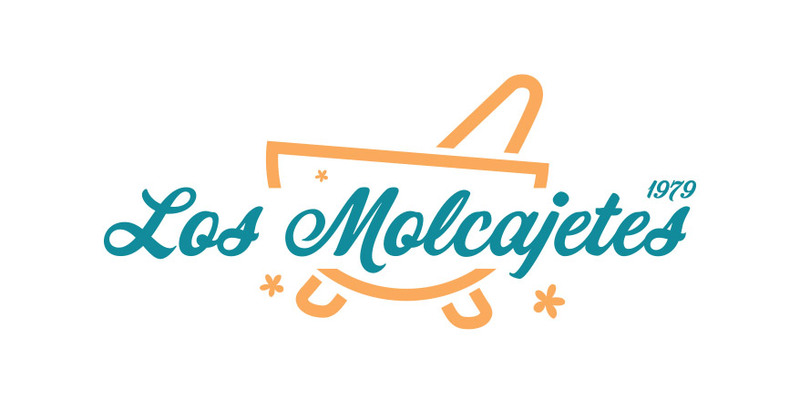 Los Molcajetes is a local El Salvadorean restaurant chain in the Los Angeles area that has been in business for three generations. They came to Ready Artwork looking to redesign their old logo that was generic and not eye catching. The biggest challenge was creating a unique logo for this restaurant. There are actually several other businesses in the area with the same, or similar, name so our designers needed to create a logo that would distinguish the restaurant. We start our logo processes by researching the industry and similar competitors. After getting a better understanding of the industry, our designers then move onto napkin sketches based on research and client feedback. These napkin sketches are very preliminary sketches to see what direction we want the logo to take. With each sketch, our designers provide their reasoning behind the logo. In addition to sketches, our designers also do a font study to see what kind of fonts would work best with the logo sketches. Our designers wanted to feature the actual Molcajete within the logo, which is a Mexican mortar and pestle. We also wanted to use teal and yellow in the logo to represent the colors of the El Salvadorian flag. In the logo, our designers also included the year that the restaurant started, to highlight their expertise. The final logo is fun and whimsical capturing the atmosphere of the restaurant. They loved the final product so much that they came back to redesign their menus as well! Does your company need your old boring logo redesigned? Contact our team of skilled designers today to see how we can create a beautiful and eye catching logo for your business!